Persons Appearing: Lillian Gish;Film(s) Discussed: Way Down East, Birth of a Nation;Gish is promoting her latest book, a photo book, titled Dorothy and Lillian Gish, and she talks about her films WAY DOWN EAST and BIRTH OF A NATION, D.W. Griffith, Walt Disney, her debut on the stage, how young people of 1973 are now her fans from seeing silents on tv and in silent film theaters. 270118349194645. 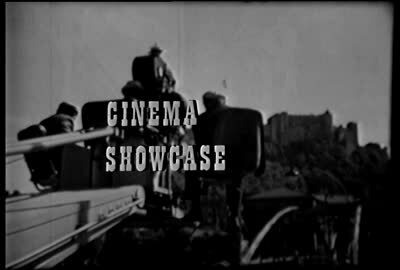 Cinema showcase collection, 1972 – 1992. Walter J. Brown Media Archives and Peabody Awards Collection, The University of Georgia Libraries.